Look for the simple pleasure every day to bring joy and balance back into your life. Every Monday I dread the commute to work because I have to pass a garbage truck on a hilly, curvy, and busy road when it’s dark outside. It’s a horribly stressful moment until the truck is cleared safely. Today even though it was rainy and windy the garbage truck was easy to pass with no stress. It was a great way to begin a new week! I’ll be back tomorrow with a new “joyous pleasure” to report. 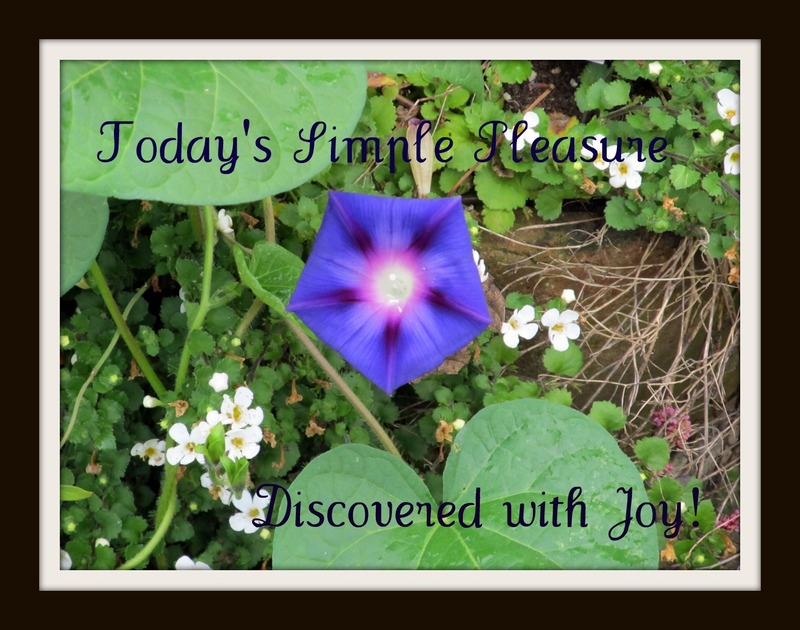 This entry was posted in activities, Life's Simple Pleasures and tagged finding a joyful moment, simple pleasure. Bookmark the permalink. Thank you for letting me know Firefox was having issues with the site. I will check it out! Happy Holidays! Thanks for the vote of confidence, but my blog hasn’t generated any income to date.